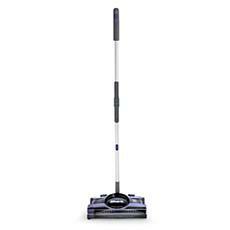 help you take on any mess. 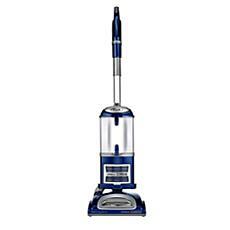 When it comes to buying home appliances, finding the right brand to shop can be tricky at times, especially with all the options on the market. 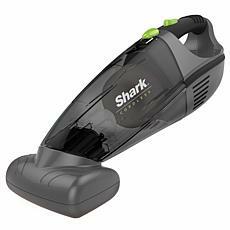 But if there's one brand that stands out from the rest, it's definitely Shark. 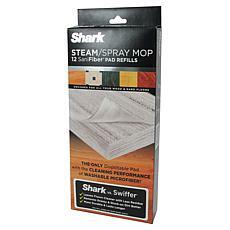 With its long history of providing nothing but great products, it's easy to see why so many people swear by them. 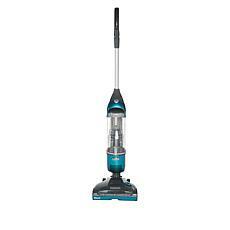 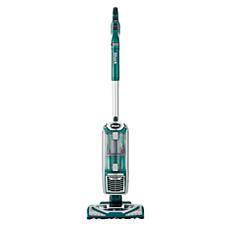 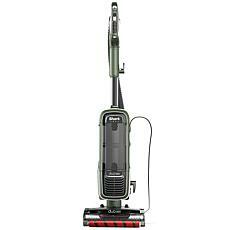 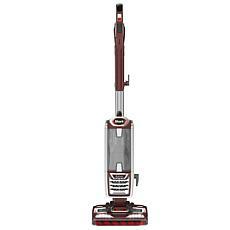 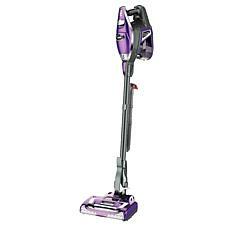 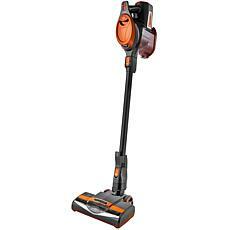 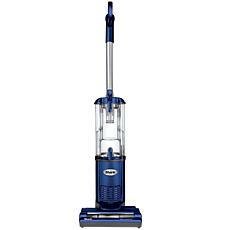 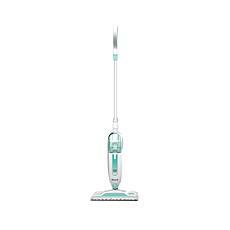 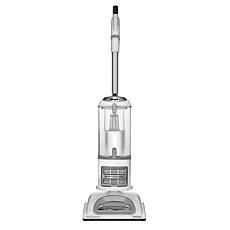 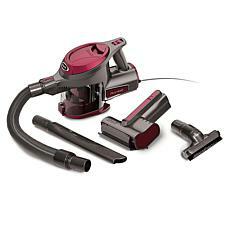 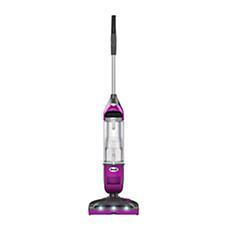 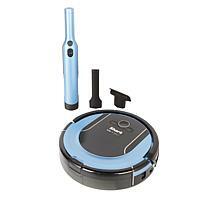 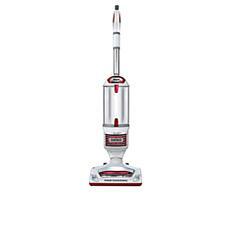 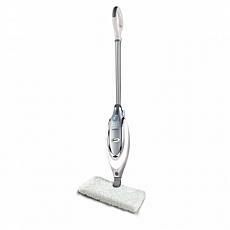 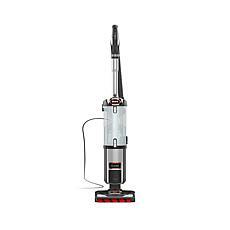 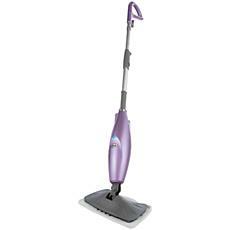 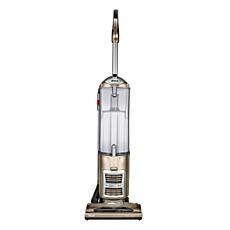 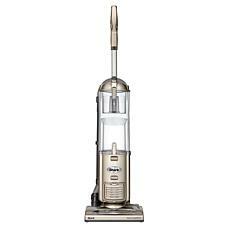 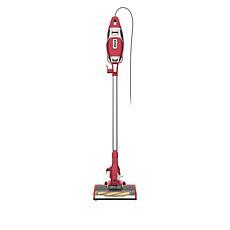 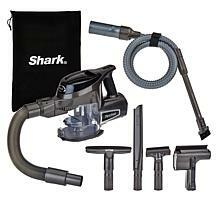 Here at HSN, we have a large variety of Shark vacuum cleaners, handheld vacuums, and more to keep your home in tip-top shape. 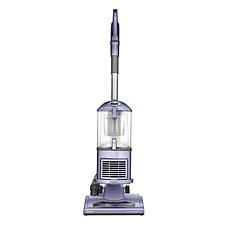 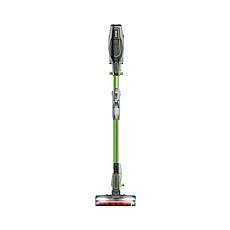 On our website, you'll find traditional vacuum cleaners with sleeker designs and lighter weights over what competitors are offering. 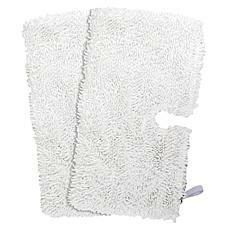 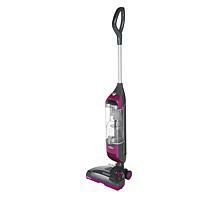 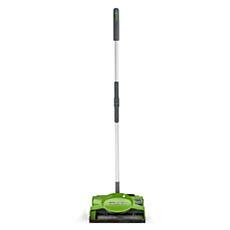 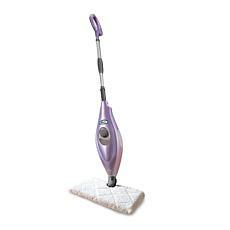 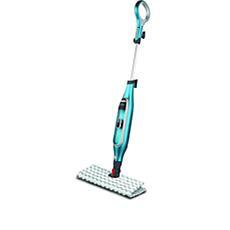 You'll also find bag-less vacuums that further improve the way you clean. 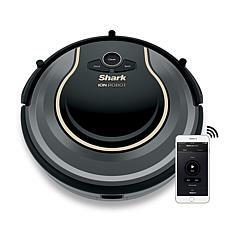 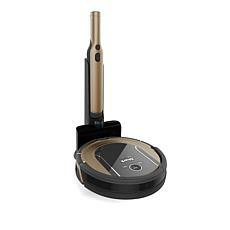 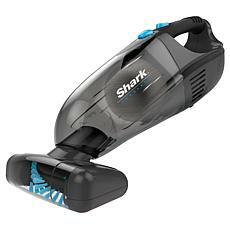 Plus, if you need the most convenient way to pick up dirt, dust, and whatever else is on your floor, Shark offers a variety of cordless vacuums that make maneuvering a breeze. 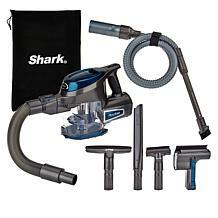 In addition, Shark also offers a variety of laundry and other home appliances that can further improve your home-maintaining experience. 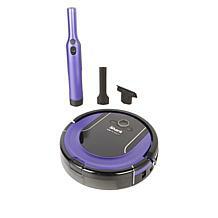 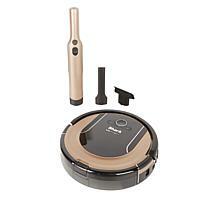 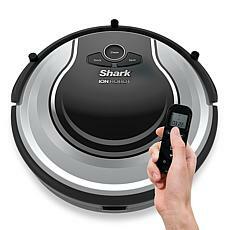 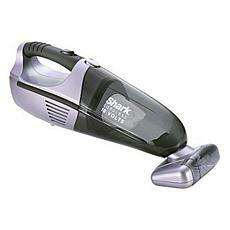 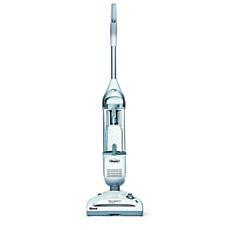 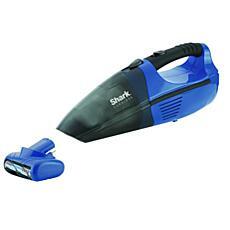 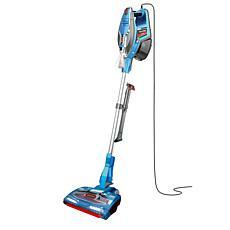 All in all, if you're looking for a new vacuum, iron, or anything of the sort, Shark is definitely worth considering.